Available Modelling Jobs and Casting Calls in New York. Apply for auditions posted by photographers, agencies and film/TV producitions looking for models and actors. New York city and downtown Manhattan is the center of fashion and tv productions. Brands and TV projects are constantly seeking new talent for their show or catalog. Hollywood feature films and TV pilot come to NYC to film which gives plenty of oportunity for local new york talent to get acting and modelling jobs. Since New York is the capital city of the entertainment industry, thousands of musicians come through the city and provides casting calls for music videos specially rap and rock videos. 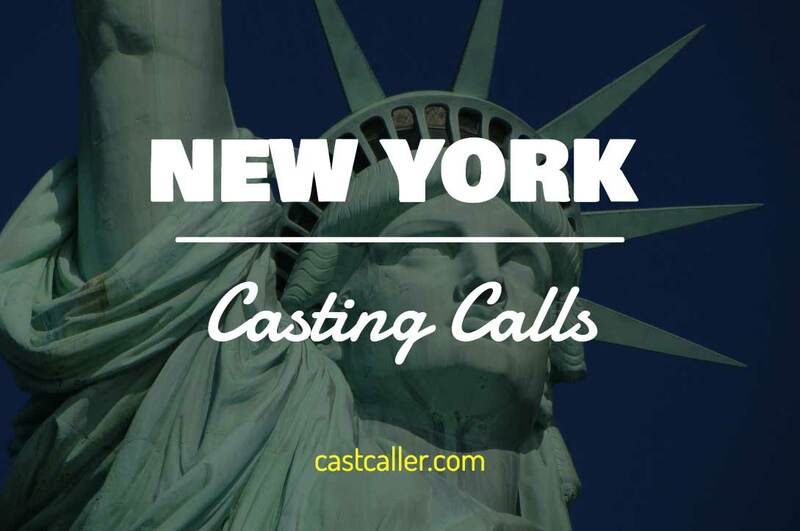 How to find New York Acting Auditions? If you are an actor or a model visiting New York to find auditions, it might be a bit tough if go around town knocking on doors. It's best you search acting and modeling jobs through websites like CastCaller or Craigslist. Many agencies, photographers and casting directors do things at their convenience and posting casting calls online is the easiest.